Remember back in Episode #50 when I told you the story about how my wife and I helped catch a thief? Well, it happened again! I was a bit smarter this time, but still learned a HUGE lesson that I think everyone should hear. 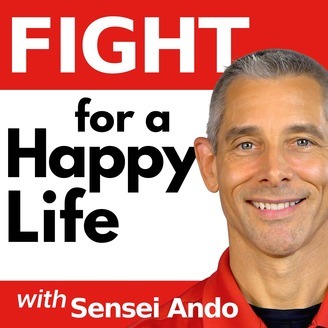 If you have time, go back and listen to Episode #12: The Blonde-Haired Warrior, too. These two stories really make a mini-seminar in self-defense! Once again, I recorded this podcast on video, so scroll down if you’d prefer to make eye contact. To READ along, or if the player won’t play, you’ll find a transcript down below. Here’s the video! If it isn’t playing, try this direct link. The post #70: Catching Another Thief! 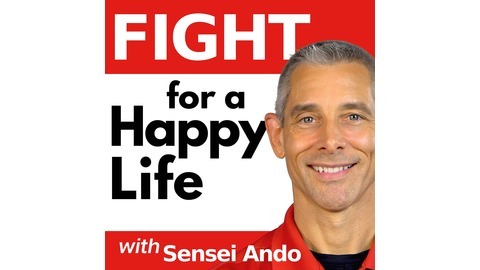 [Podcast and Video] appeared first on Sensei Ando.